KeyWise is a well established, family run company, that prides itself in efficient workmanship and customer satisfaction. 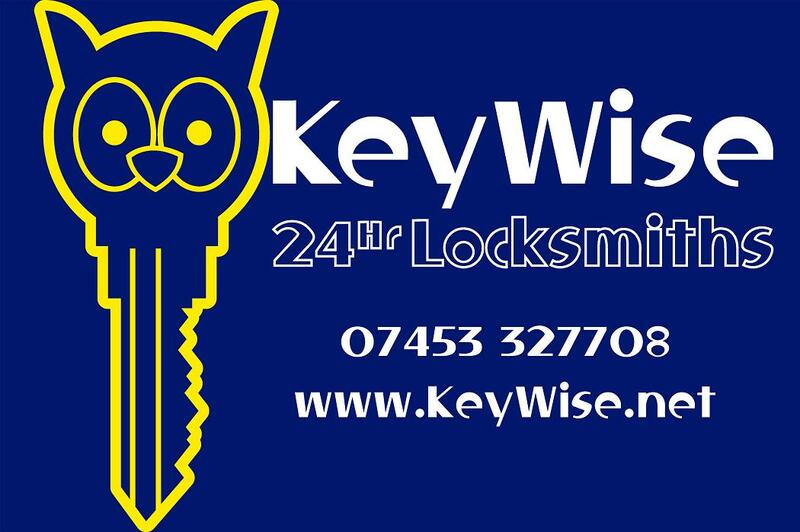 KeyWise technicians have a wide range of skills acquired of many years of experience in many trades including the Locksmith and security industry. It is this experience that helps us offer you the quality of service that you deserve. As part of the Keywise promise we treat every customer with respect and helpfulness that is, as we believe mandatory, when entering the homes of our customers.